Lake Havasu City’s water comes from the Colorado River and groundwater under the influence of surface water. We have a “4th priority river right” which means that we are last in priority among all Colorado River water users – after the Central Arizona Project water for Phoenix and Tucson, the California Aqueduct that delivers water to Los Angeles and the farmers near Blythe, Yuma and in Imperial County and Mexico. So we have a limited supply that can be subject to cutbacks which means we have to use every gallon we have wisely. Lake Havasu City is currently undertaking an extensive (and expensive) upgrade to the municipal wastewater treatment system and the cost to homeowners and businesses is going up dramatically. 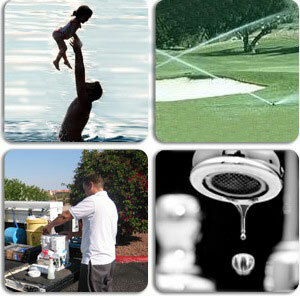 Do your part to minimize future expansions by conserving every gallon of water you can. We strongly recommend a water softener particularly to help in water heating for your home. If you don’t have a water softener, drain your water heater regularly to reduce scale buildup to keep it operating as efficiently as possible. Why A Drinking Water System? Lake Havasu water is high in total dissolved solids (TDS) and thus doesn’t taste as good as bottled water or other “treated” options. 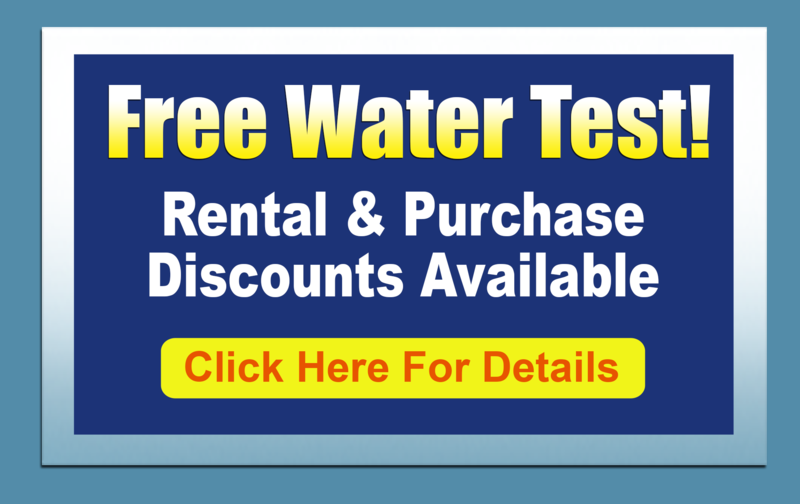 The majority of homes have a drinking water treatment system to reduce TDS and any residual chlorine to make the water taste better. A good drinking water system eliminates the need to buy bottled water at the store.